Luke Cage Reviews - What Did You Think?! Marvel’s Luke Cage Season 1 is officially available worldwide on Netflix and if you’ve finished binge-watching, or even just watched a few episodes, we’ve created a spot for you to tell us and your fellow watchers what you think about the series. You can use the comments below to write your Luke Cage reviews! Mike Colter leads the cast as the title hero. 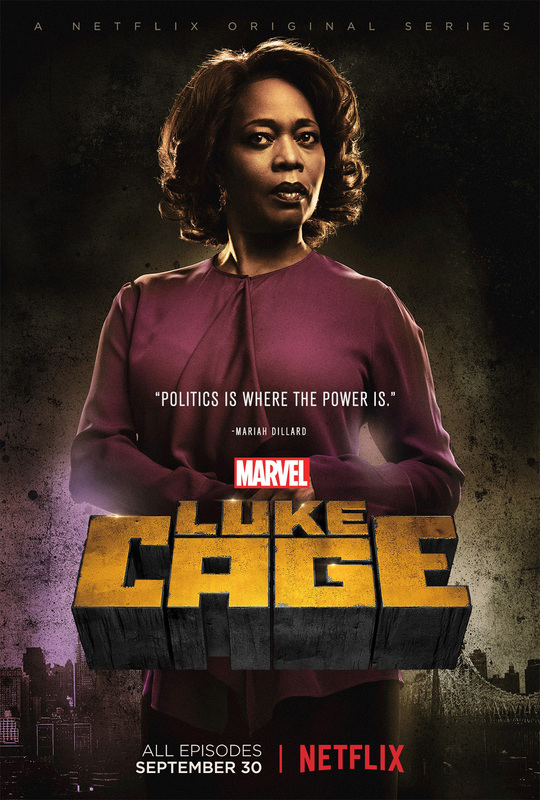 He’s joined by Simone Missick as Misty Knight, Frank Whaley as Rafael Scarfe, Mahershala Ali as Cottonmouth, Theo Rossi as Shades, Alfre Woodard as Mariah Dillard, and the return of Rosario Dawson as Claire Temple. Cheo Hodari Coker (Notorious, “NCIS: Los Angeles”) serves as executive producer and showrunner of Marvel’s Luke Cage. The series premiered on Netflix September 30. Created by Archie Goodwin and John Romita, Sr., Luke Cage is one of the most popular street level heroes in the Marvel Universe who possesses superhuman strength and impenetrable skin. He’s also a friend and frequent business partner with Danny Rand, aka Iron Fist, who will be getting his own series on Netflix starring Finn Jones as the title hero. 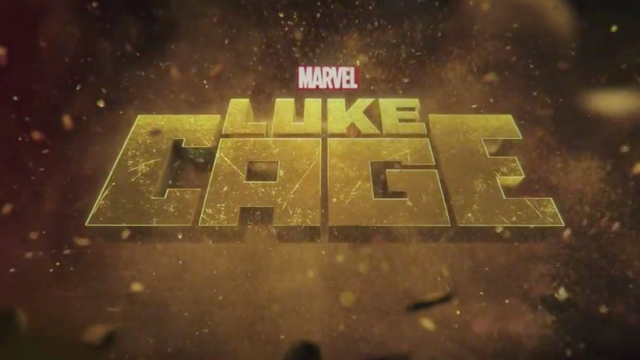 Tags: Luke Cage, Marvel, netflix, Reviews, What Did You Think? !